Todd Chrisley is the reality TV star who is best known for his luxurious lifestyle on the family show. He was already a wealthy man before the show began and the show only made his presence known on a national level. 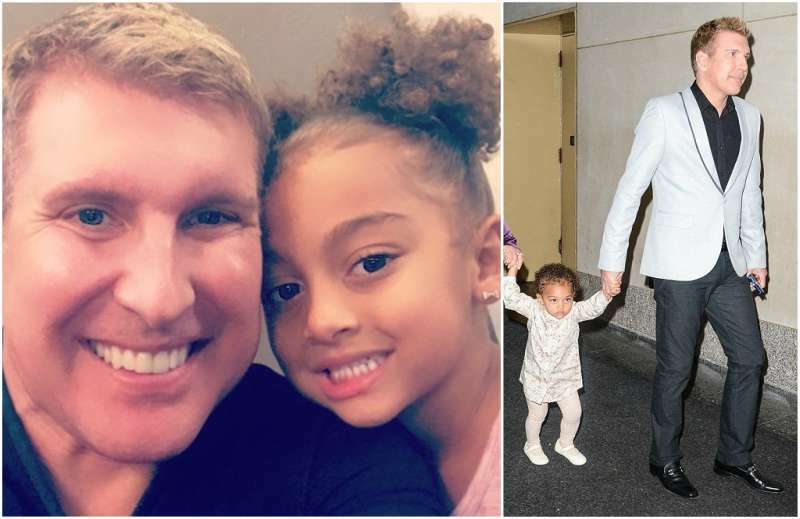 From what we see on screen, he is not the typical father; brash and honest, the witty Chrisley keeps his family in line with his brutally tough form of parenting. His precarious financial habit caused him bankruptcy in 2014 but it didn’t seem to matter as life continued for the famed family. His childhood and educational background is unknown as he prefers people focusing on his works rather than his personal life. 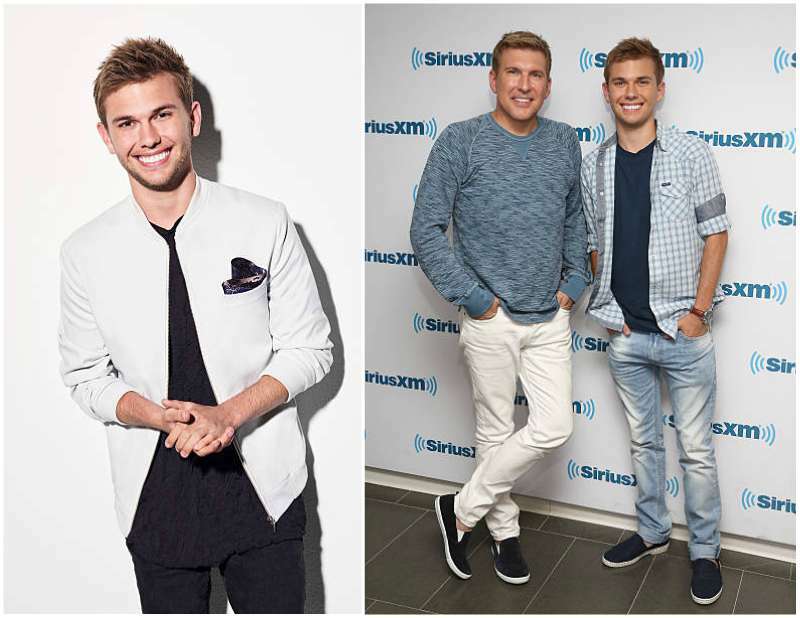 Before he started the Chrisley Knows Best show in 2014, he had appeared on a number of TV shows but none was as successful as his own. He is not only a pro in the TV business but is also looking to dominate the Nashville music scene by signing a record deal early 2017. 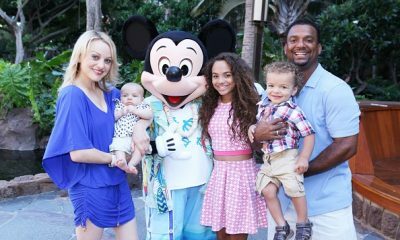 As much as he seems to be the image of perfection on his shows, his family is anything but perfect. The self-made millionaire and his family are always on the media’s radar especially with the numerous legal issues and scandals surrounding their family. They have been through crazy stuff but in the midst of their troubles, they are a bunch of people with massive love for each other. Here are all the details you need to know about the Chrisley brood starting from the birth family to the Patriarch himself. She is the proud mother to the wealthy entrepreneur and on the show, enjoys being at home most times. Gene was a Veteran in the United States Army who served in the Korean War and earned a bronze award after his service ended. 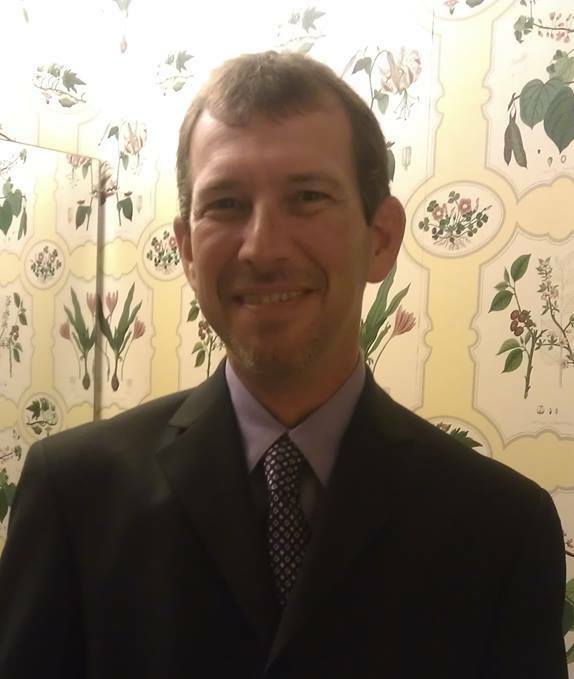 He is the only brother left for the famed Chrisley family and is in a nut shell, a low profile personality. Randy was diagnosed with cancer in October 2014 and this was another tough time for the Chrisley family. Todd and his family was there for his brother through it all as according to him “the Chrisleys stick together through thick and thin”. Now Randy is cancer free. No one ever talks about Derrick but he was the younger brother of the Chrisley family who died as a toddler. Her era was many years before the start of the reality TV show. 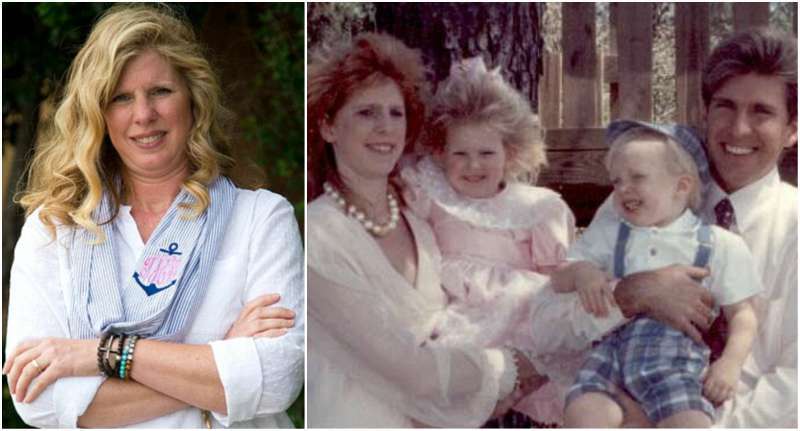 Terry was 19 when she married the two year older Chrisley and they soon became parents to two kids. Their union was barely seven years when they parted to go separate ways. 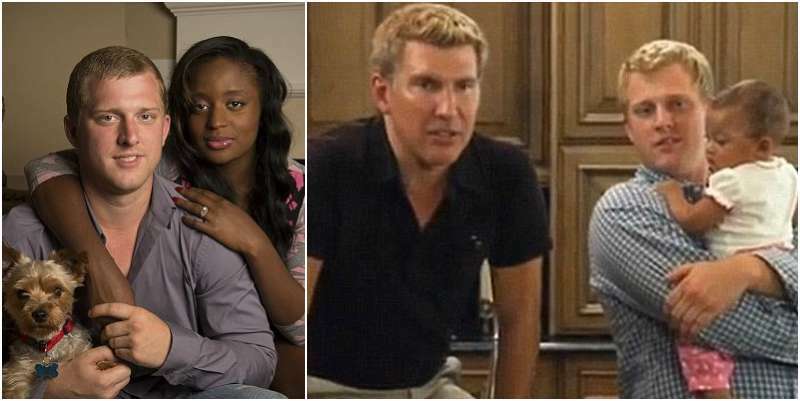 Two years after the Chrisley family show had picked up; she spoke in an interview about why her marriage to the star failed. According to Teresa, her former husband was physically abusive but he denied this claim. On the family show, she is Todd’s business partner, best friend and the super mom who holds her home together. She was born Julie Hughes into a Baptist clergy home and life was not the best for her family financially. She grew up living in a trailer with her family and had a younger brother who took his life at the age of 25. Her suffering literally came to an end when she met the millionaire and their whirlwind relationship led to creating a family of three. In March 2012, Todd had an intuition that his wife should go for a mammography as you never know what can be found. She had no symptoms, no family history but that same month she went, Julie was diagnosed with breast cancer. She immediately started researching on the best way out possible and settled for a double mastectomy. Today, she is a cancer survivor and is an active advocate of breast cancer awareness. 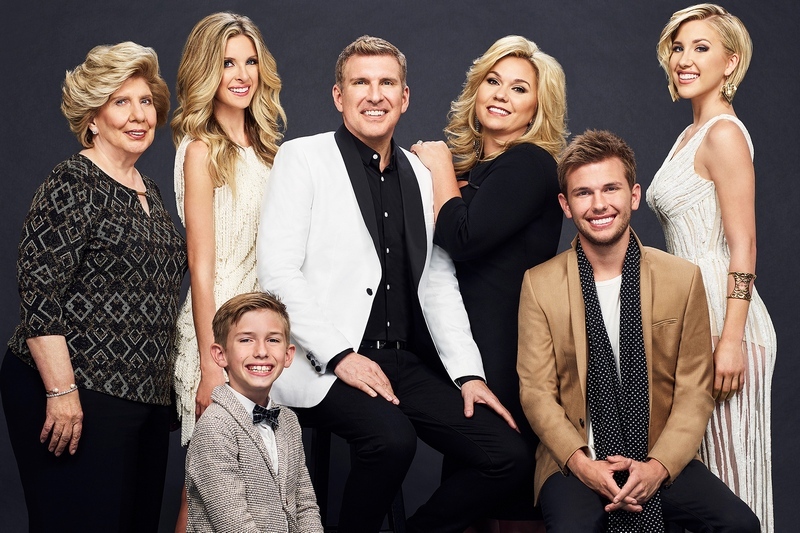 Lindsey is the oldest of the five kids to the Chrisley Knows Best patriarch. She made headlines in August 2016 when she divorced her husband Will Campbell. 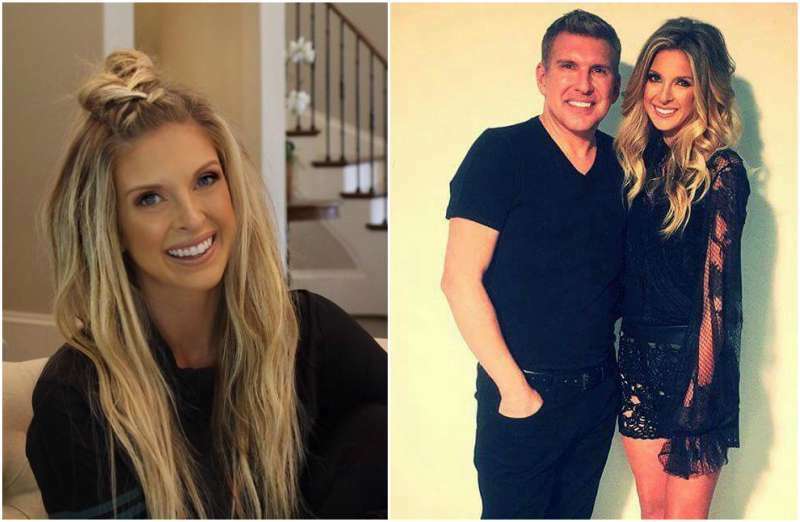 Chrisley and Campbell started dating when they were 19 and she later eloped without her father’s approval to marry her beau in January 2012. They had a son named Jackson five months after eloping but sadly they grew apart over time rather than in same direction. Lindsey runs a lifestyle blog on the side and her son Jackson makes cameos on the family reality show. In June 2017, she quit the show after a nasty falling out from her famous father. 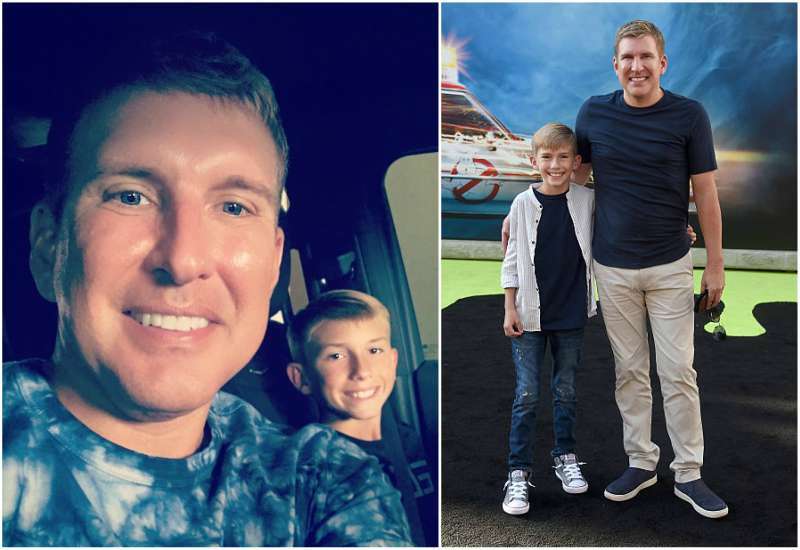 If you are new to the Chrisley Knows Best (2014 – present) show, you most likely have not come across Kyle who is the first son to Todd. He featured on just the first season of the reality show and fell out with his famous father shortly after. 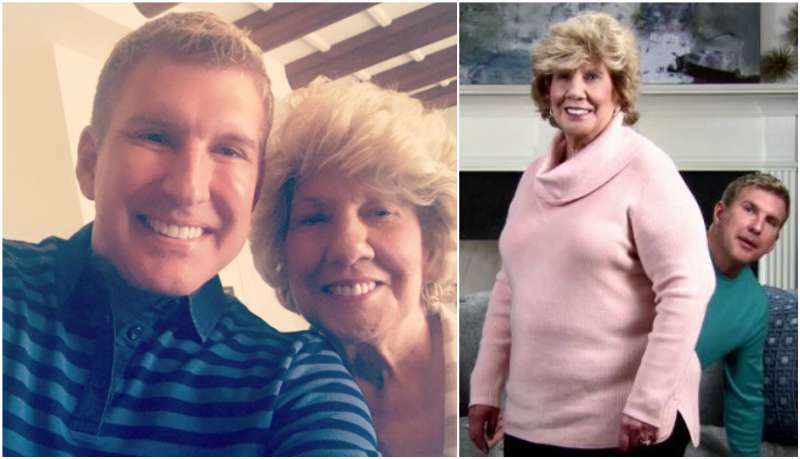 The oldest Chrisley son was for a long time addicted to drugs but has now gone for rehab. He went public once with claims that his wealthy father ruined his life and the lives of his youngest three children, spoiling them with so much love. The popular Todd did not keep quiet on this and he responded that his son is bipolar and he loves him still. 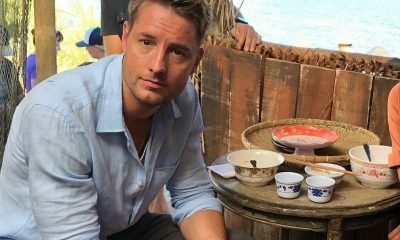 The Patriarch also mentioned that his son had to leave the show after the debut season because he was never taking his medications and was frequently disrespectful to the crew members. He is now married to Alexus Whilby but is a father to Chloe Chrisley (born November 10, 2012) with ex-girlfriend Angela Victoria Johnson. For years, it was a battle between the reality TV father and his son who gets physical custody to his granddaughter. Apparently, Todd is the patriarch of perfection who seems to know what is best even for his son’s daughter. It took several court cases and many public bashings on the internet but at the end Chloe’s grandparents became her guardian and as expected, they are every bit the doting grandparents to her. Since they make decisions for her now, they decided she would be on the family TV show whether her father is against it or not. The estranged Kyle and his wife now record music together under the name Kyle Alexi. They just recently purchased a home in Georgia and he has chosen to let go of the hurt towards his birth family and focus on being a better man, husband and father. Julie was heavily pregnant at the time of their wedding and within a few weeks, their first baby was born. On the show, Chase is known as the charmer and also the perfect mini-me to Todd. He grew up as an athlete and this only buttressed his image as the lady charmer. His relationship with his father is fun to behold as he is always trying to outsmart the Chrisley Patriarch and being the smart father, he always keeps an eye on the his miniature version. He has been in a pubic relationship with Brooke Noury. 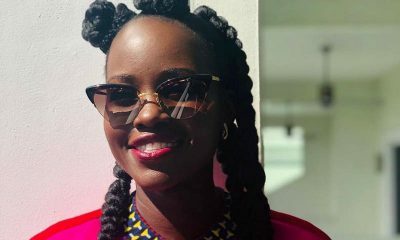 Savannah explained on an interview once that she was brought up to know her worth and has enjoyed all the years she spent on the family show. She is so close to her brother Chase that people come to a quick conclusion that they are twins. If you are a fan of the show, you’ll know how much these two are partners-in-crime. 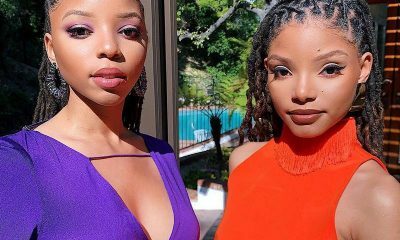 Savannah and Chase are going on to start their own spin-off shows that would chronicle their individual lives and their relationship with the rest of their family. The horrific accident survivor is the Straight-A student who later became a beauty queen. The fashion-crazy Savannah briefly dated basketball player Luke Kennard and country singer Blaire Hanks. Grayson is the youngest child in the Chrisley family and he was born by Julie, Todd’s wife of over two decades. 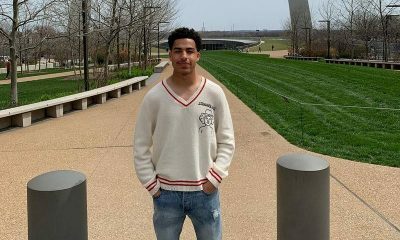 It would interest you to know that this young Chrisley received his first phone at the age of four; talk about being spoil with love and wealth! He made his debut on the show when he was seven and since then has been a regular cast.